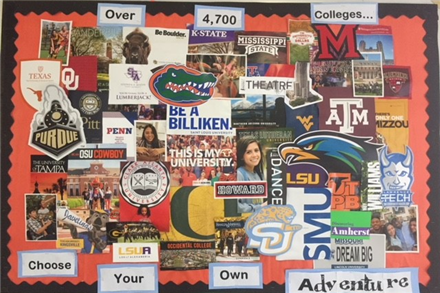 See where our seniors have already been accepted ! This year's list includes Harvard, Purdue, Baylor, LSU, Texas A&M, UT, Michigan State, TCU, Texas Tech, Virginia Tech... and many more! Accepted to Harvard - Juan V.
for the 2016-17 School Year.